Pregnancy is difficult and it can sometimes result in many changes to the body which are hard to get rid of. 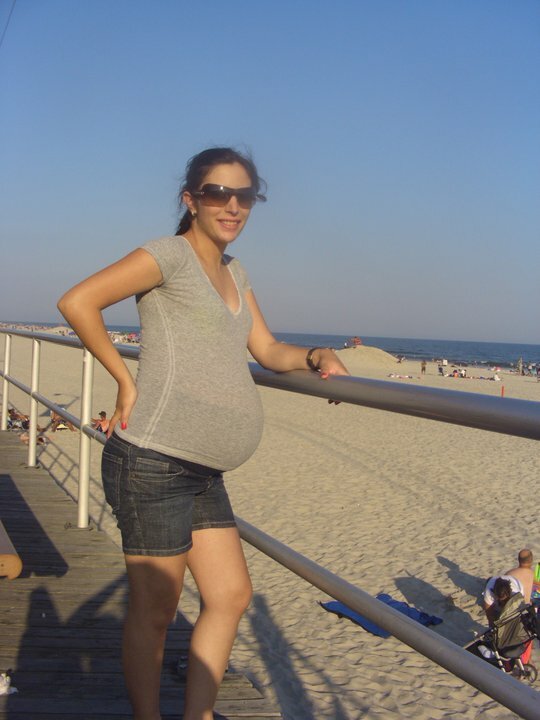 It is the time you are pregnant when everyone wants to feed you and give you millions of advice which can be overwhelming, especially since it was something new to me and I was far away from family and friends. The most common thing that I heard was that you are eating for two people so you need to eat more. Some would say, “Give her the biggest piece, she is pregnant”, or “Are you craving some sweets?”, or “Don’t worry, just eat you are pregnant after all.” I also had my colleagues giving me extra chocolate and dessert everyday during work since I am the “pregger”. I will not lie to you, it was kind of tempting and nice to not worry about what to eat and how many calories I indulged in. 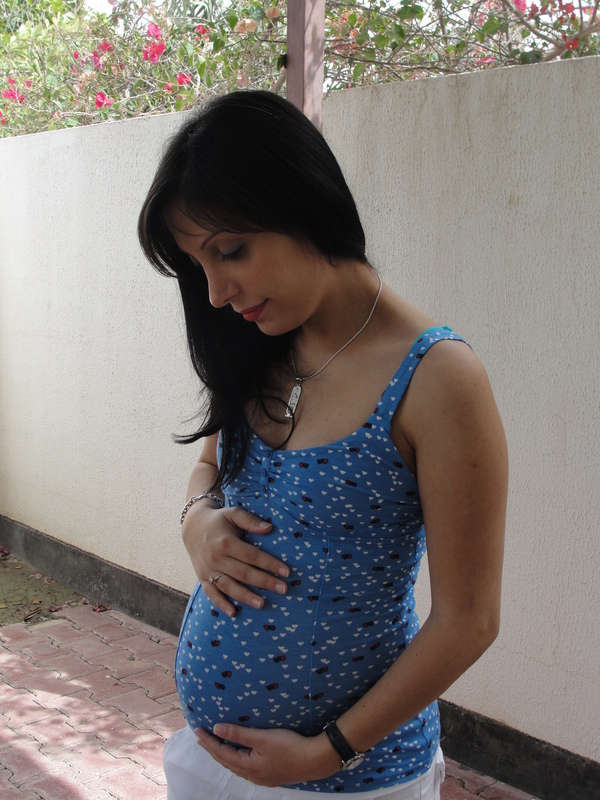 At some point of the pregnancy, I had to take a sugar test for gestational diabetes. The results showed that my sugar was a little high. Luckily, I didn’t have it but it was a warning to me to watch my sugar intake. The doctor didn’t seem to worry much about it but he told me to limit my sugar. I didn’t want to end up having anything to worry about other than shopping for the baby :). I decided to go on a low carb diet. It is also worth mentioning that vitamins and prenatal vitamins were upsetting my stomach and I am lactose intolerant so I had to make sure I got all the necessary vitamins, calcium, fat, protein in my system to keep healthy and have a healthy baby. Breakfast: One Banana + 2 Hard boiled eggs with butter or mayonnaise. I also sometimes sliced the eggs and added a little salt and olive oil on top. Lunch: I sometimes ate left overs from the night before or just made a salad and occasionally a ham and cheese sandwich. Dinner: Every night for dinner, I had to make a dish with meat in it. I love steak so I ate that often. Here are the recipes that are most nutritious . As a snack, I enjoyed eating olives and a piece of chocolate on the weekends. Plenty of water helped me a lot. My daily walk was getting less and less as I grew bigger and bigger :). I know it is hard to give up carbs and temptations, that is why I had a nice slice of pizza or some delicious ravioli once a week. I made sure to stay away from dessert and caffeine. I only enjoyed a cup of chamomile tea at night while watching my favorite shows :). After I had my beautiful baby, I made sure to stay on the low carb diet to make sure I stay strong after the delivery and get used to being a mom with all the sleepless nights. Being a mom is a beautiful thing that I never knew about until I became one. It is not easy and it is for sure tiring. It taught me that women are the strongest creatures on earth. 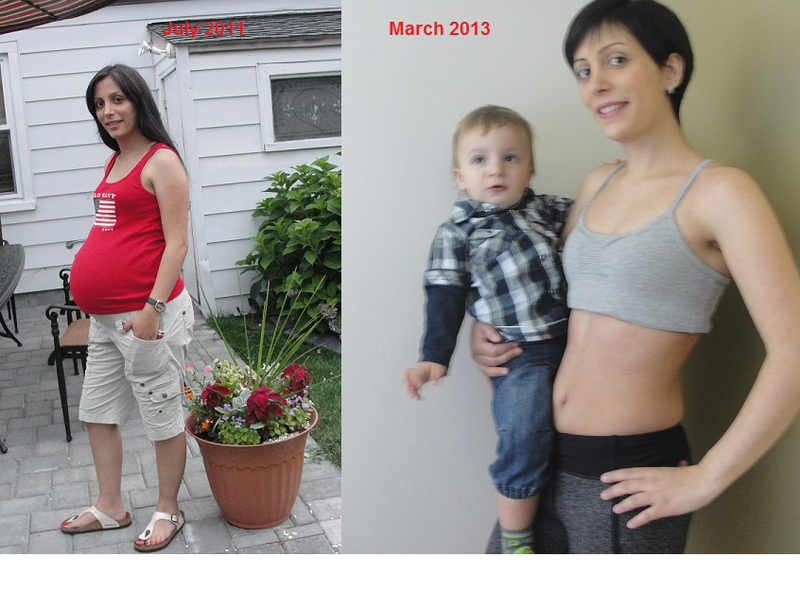 Today, I am sharing my experience to help moms to stay healthy and beautiful as they are. Although, I am not a workout person, I made sure to swim whenever I could plus I would do a 25 minute kettle bell workout as a total body workout now and then. This entry was posted in How to?, Travel and tagged About, Baby, Cooking, Healthy, How to, Life, Low Carb, Mom, Photography, Pregnancy. Bookmark the permalink.